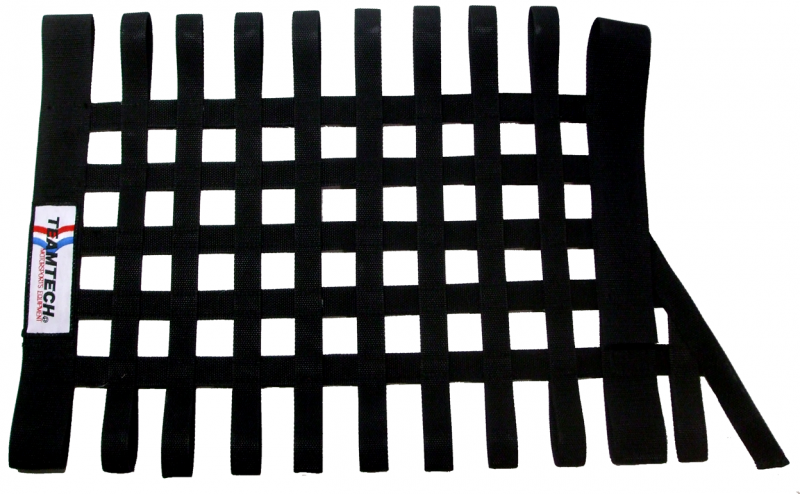 These center nets are made with a special honeycomb mesh, which consists of polyester tire cord. 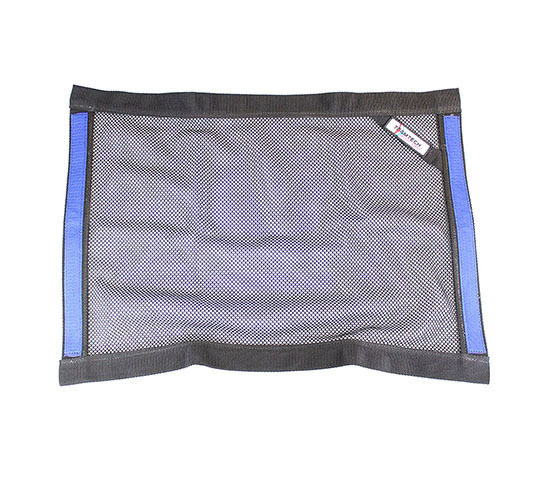 They provide high visibility, super protection, and great UV resistance. 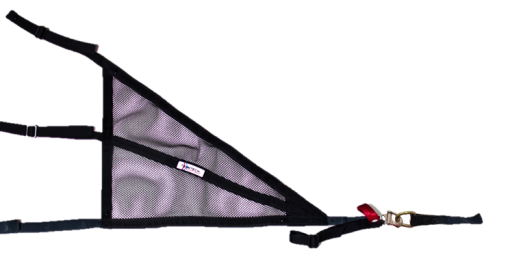 The center net is available in three different sizes so that they will fit a large car such as the Viper all of the way down to a small car such as the Miata. 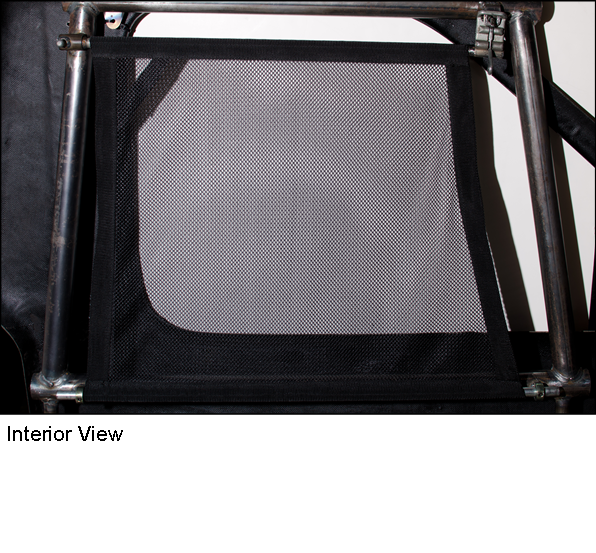 **Custom size and shape window nets and grommets (where legal) are also available. 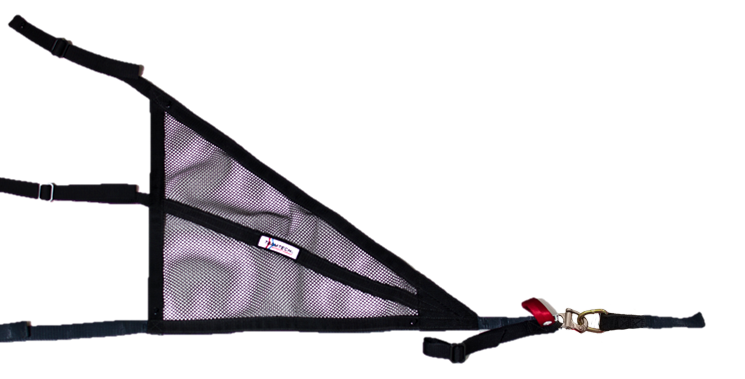 Call, fax, or email your custom net application to us today for a quote.